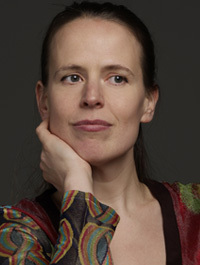 Gudrun Vercampt studied with Georges Octors and Philip Hirschhorn at the Royal Conservatory of Brussels. Masterclasses with Viktor Liebermann, Alexander Pavlovic, Yfrah Neaman and Salvatore Accardo. 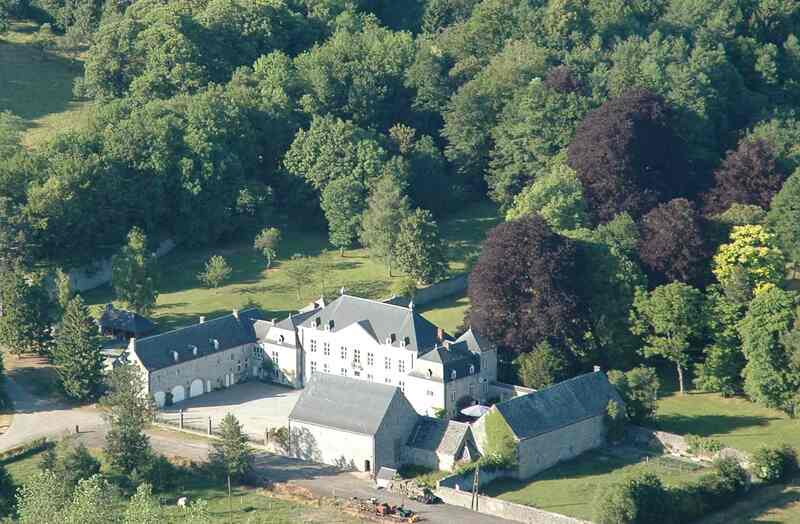 In 1982 she was laureate of the “Pro Civitate” competition and received the Maurice Lefranc Award. Between 1989 and 1992 she was a member of the European Community Youth Orchestra and played under the direction of Bernard Haitink, Zubin Mehta, Claudio Abbado andVladimir Ashkenazy. As a soloist she has performed the violin concertos of Mendelssohn, Bruch, Mozart, Barber, Dvorak and Beethoven’s Triple-Concerto. 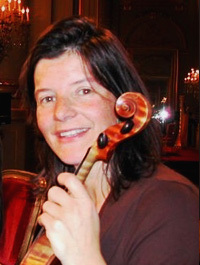 Gudrun Vercampt was concertmeister of the former Beethoven Academy. During several years she was specialised in contemporary music, gave concerts all over Europe, and formed part of the Quadro String Quartet, MusikFabrik Düsseldorf, Ictus Ensemble, Champ d’Action Musiques Nouvelles, the String Quintet Piacevole & the Prometheus Ensemble. She frequently plays chamber music in several music festivals in Belgium and abroad. 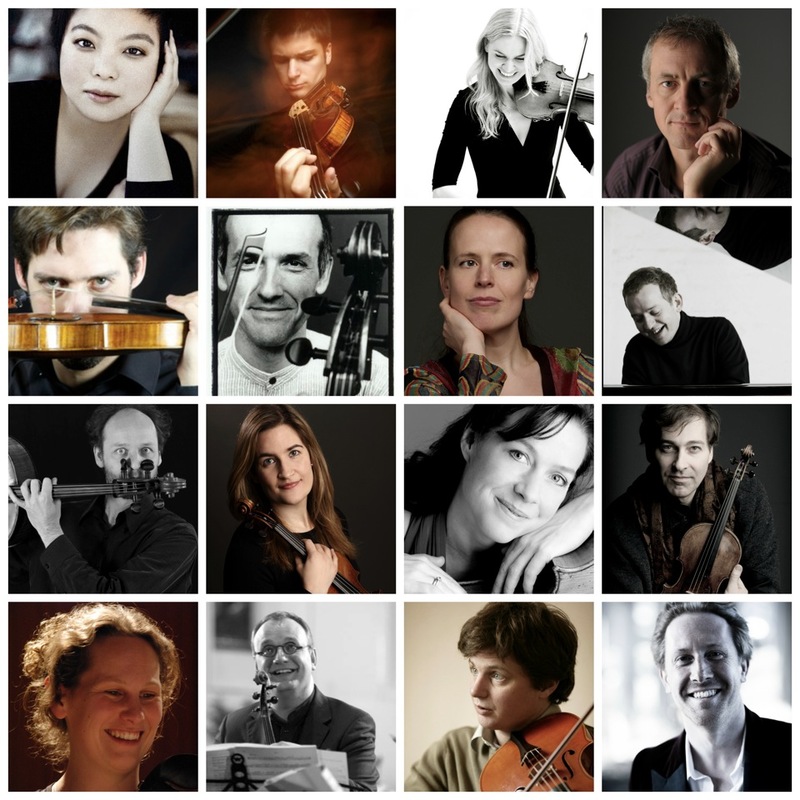 Gudrun Vercampt is also a member of the New European Strings under the direction of D. Sitkovetsky. She was soloist at the Monnaie and the Brussels Philharmonic. Gudrun plays on a Hendrick Jacobsz violin of 1697.